You may have read or watched many articles and videos listing out the best apps that are available for Android. However, most of the listed apps are on the Play Store. 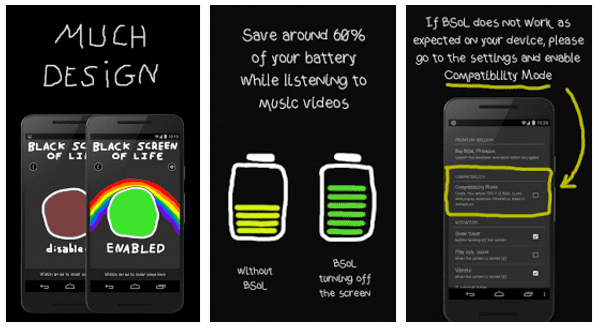 So I’ve decided to do something different, and I came up with our 5 best android apps, not on Google Play Store. Before starting, enable the Unknown sources from Settings >> Security to allow installation of the apps listed. 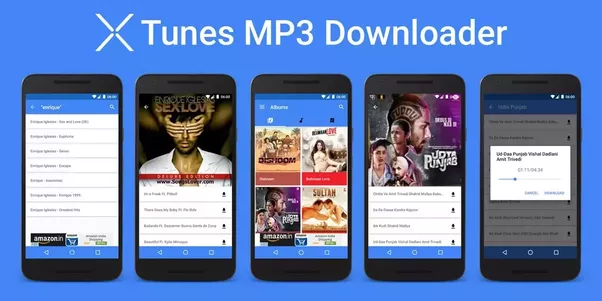 XTunes MP3 Downloader makes it easier than ever to browse, search, and download your favorite MP3 songs on your Android phone. The inbuilt search feature allows you to find, listen, and download all the MP3 songs from various music websites on the Internet. The app has numerous sections to make it streamlined for you to browse the latest and top MP3 songs including latest albums and singles, top album charts and list of hit songs for every month. Separate tabs for regional, pop, English, and Hindi songs. Material design with easy to navigate user interface. Ability to preview MP3 songs before downloading. Not available on the Google Play Store. First of all, let me know what comes to your mind when you say this app’s name? 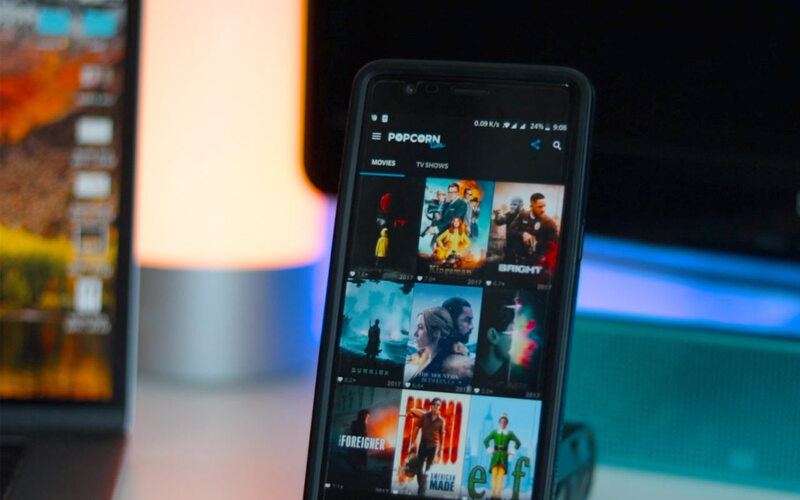 As the name suggest relaxation and movie time, this app will allow you to download your favorite TV series as well as movies with a single click. 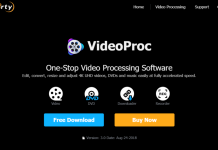 Now, when you are bored, you will not have to open torrent site and Google and stumble across the web to download the movies and tv shows you want. This app is god send :D.
Several other apps are available on the web like Showbox etc. But none of these apps I found as complete and as bug-free as Popcorn Time. You might already start liking the app, but I haven’t told you the best part about it yet. You will also be able to watch the trailer before downloading, excellent quality of the video, select subtitles. And then you will just have to click the magnet button. This will start the download in your torrent client. You might be aware of the open source. 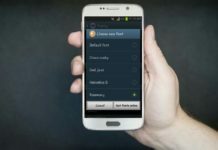 F-Droid consists of all of the apps that are available as open-source. Here you can download the apps that are not available on Google Play Store. You can find some of the apps listed in this video on F-Droid. This app doesn’t consist any pirated or cracked software. 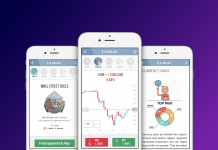 You might have heard about an app named “Black Market.” This app is nothing like that. This app is great for exploring the new open-source apps that you can’t find on Google Play Store. one big problem with YouTube app is – there is no option to play YouTube video with screen OFF for Free. If you lock your phone, the video playback stops. And the black screen of life, fix this problem. When you block the proximity sensor (usually next to your front camera), the screen turns black while everything that being playing on your Android keeps playing. This even works when you, turn your phone screen facing down or when the phone is in the pocket. You might be thinking that what the heck is Amazon Underground app. 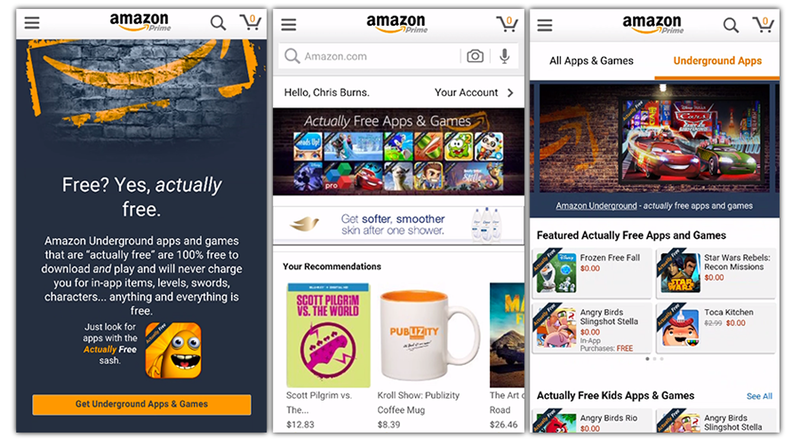 You might know that Amazon is one of the top apps in the shopping section on Play Store. But if you are using the official app, you are missing out on a lot of fun. Amazon Underground app can be downloaded from the official Amazon Website but isn’t available on Google Play. So let’s talk about what is different in this app? There are lots of apps available on Amazon Underground app, some of them are at very reasonable price and some even for free. You can find a wide variety of apps and game here. However, this app has some geographical restrictions. Fingers crossed! So get started now! So friends these were the top 5 best apps not available on play store. Since Google doesn’t allow modded or any other type APKs, you will not find a lot of excellent apps on play store. You may know that various rules and regulation have to be followed to upload an app to the Google Play Store. And honestly for making an app that the public wants is not the case where these rules can be followed. Hence, many apps contain best features that you can find but are not on Google Play Store. 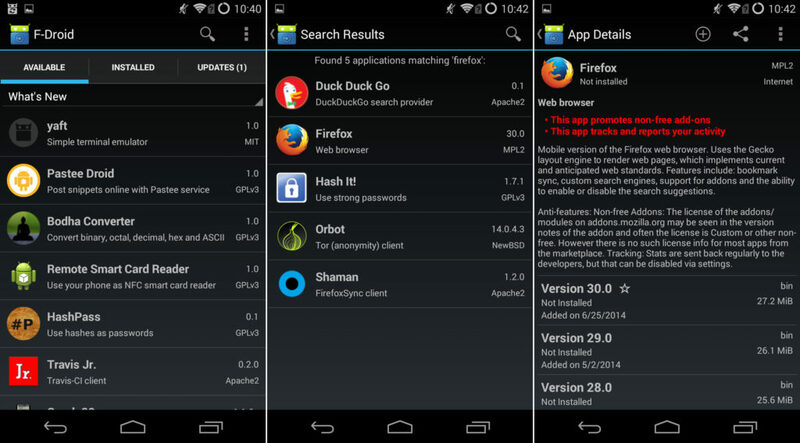 It is also not possible to find these apps on your own. But I have made it easy by sharing the best apps not available on play store. I will soon share some more apps. Subscribe to my channel if you want more video like these if I missed out any apps and the app is very good then please comment down below. Thank for watching and I will catch you in the next one.